Approximately 166,907 people work in the storage and warehousing industry, storing and distributing goods ranging from toys to steel. Each item you store presents its own challenges, but perhaps none are more difficult than food items. That’s because food has a much narrower temperature range and is subjected to much stricter regulations than most other items you might store. 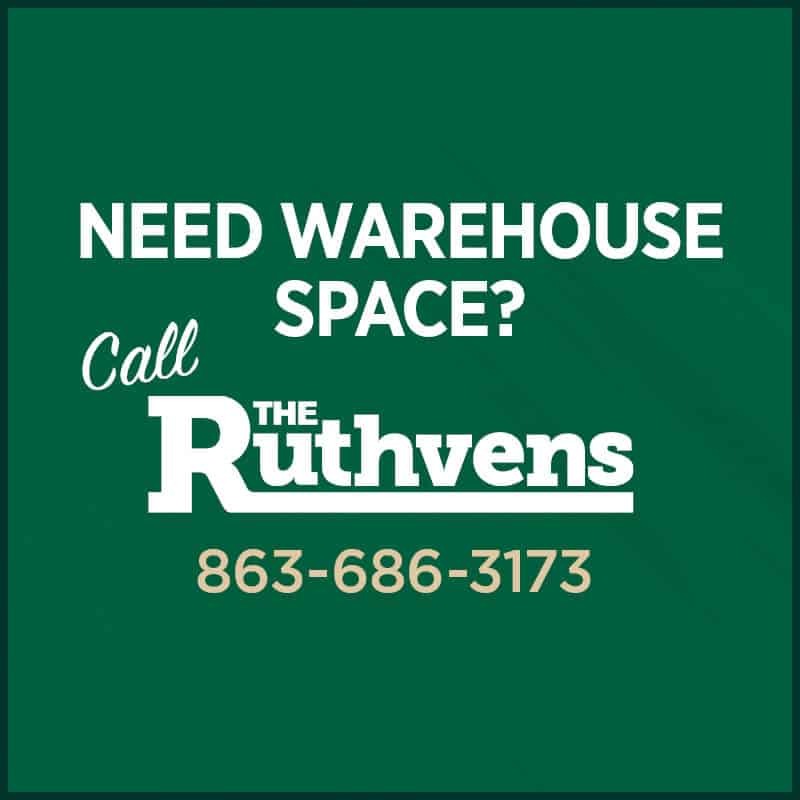 While there is no perfect way to maintain your industrial warehouse space — especially in the Florida heat — there are a number of tips to keeping your commercial warehousing up to snuff. Below, we lay out the three of the most important. Again, this is easier said than done in Florida, but you’ll have to ensure your goods remain viable. You’ll need to adopt steps to help reduce the amount of heat that seeps in or leaves, especially when opening your docking doors. If you can, install high speed doors. If you are leasing a warehouse, you might not be able to make such changes. Cold storage curtains are a great way to curtain the amount of cool air loss without making permanent changes. If something is going wrong in your industrial warehouse space, you need to be made aware of it. That is why remote monitoring systems are so important. 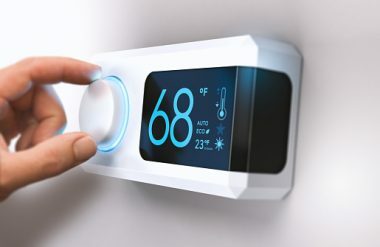 They can alert you to drastic changes in temperature as they are occurring, meaning that you can more quickly resolve the issues. This means less of a risk for damaged products. If you need to maintain several different temperature zones, then you’ll need to maximize your room configuration. Making structural changes is a great option for some, but if you are renting a warehouse, simple tricks like using tools like modular curtains and rethinking the pre-existing infrastructure of your industrial warehouse space can help you better maintain the temperatures without costing an arm and a leg. If you work in warehousing and distribution, you know the challenges for each job vary. That is why it is so important to take the time to understand the challenges of whatever product you are working on. While storing food can be difficult, by managing your temperature, better utilizing monitoring, and carefully designing your layout, you can mitigate those challenges.